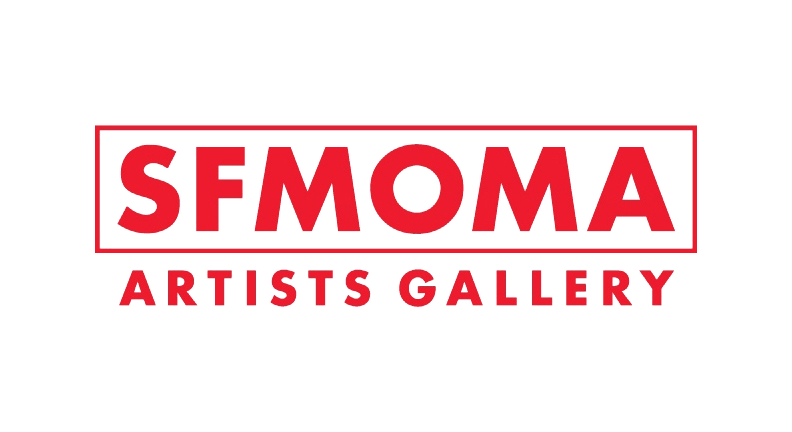 Located across town from SFMOMA, the Artists Gallery is at the Fort Mason Center in San Francisco’s Marina District. Enter Fort Mason at the intersection of Marina Boulevard and Buchanan Street. The gallery is on the ground floor of Building A, and the offices are located in Building D. Parking is available at low hourly rates. For more information, visit the Fort Mason website. Based in San Francisco, Ian Stallings Design is a high-end full service interior design firm founded by Ian Stallings. With over a decade of experience, Ian Stallings has completed projects globally in some of the finest homes in San Francisco, London, New York, and a furniture gallery and showroom in China. These success stories have one thing in common: a deep commitment to the client’s needs, desires, experiences, and aspirations.